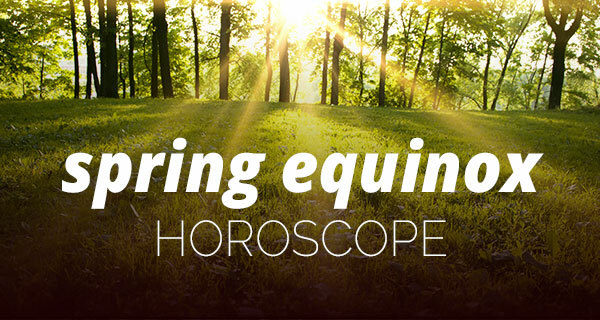 The spring equinox arrives on March 20, as the Sun moves into the cardinal sign of Aries—the first sign of the zodiac. 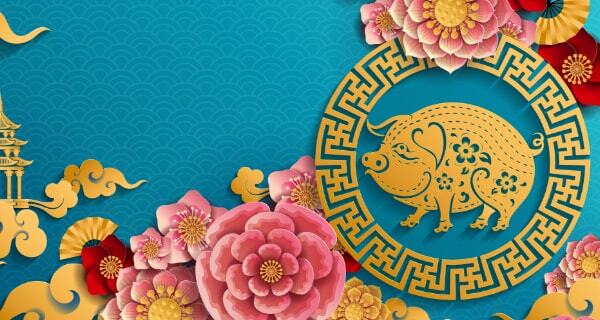 This is the astrological New Year when the Earth and all of its inhabitants (in the Northern Hemisphere) celebrate the Earth’s renewal process. It’s a time for new beginnings and fresh starts too. All that has lied dormant during the fall and winter will now be reborn, along with new life for a fresh, new start. Will this be a lucky start for you? A life path psychic has the answer! 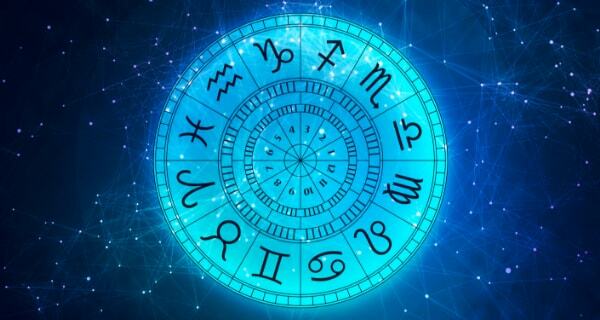 As a cardinal sign, you begin the season of spring, and you also sit at the head of the zodiac where the host of the astrological New Year should be seated. Fire is your element, representing the warming of the air as we move from winter to spring. Therefore, gather friends and invite them to a backyard bonfire heaped with last year’s dead wood and declare the start of a New Year. As the lover of all things nature, and with a direct connection to Venus herself, bring the outdoors indoors. Surround yourself with spring flowers, most especially bright, yellow flowers to symbolize new beginnings. Honor your closest friendships and make a declaration of accomplishments you wish to achieve in this New Year too. The beginning of spring draws your interests to activities of the outdoor variety which satisfy your ever-active mind and spirit. Celebrate the spring equinox by trying something new like kayaking, hiking, and anything that throws you in direct contact with the elements of nature. This will make your New Year’s celebration a memorable and tangible experience too. As the sign that represents home, dive into a week of spring cleaning, eliminating anything that’s remained dormant, unused, unwanted or might be something someone else could use. End your spring equinox ritual by inviting in the abundance of spring energy, while making room for all of the good things to come. Some say that March comes in like a lion (That would be you.) and goes out like a lamb. One way to manifest that motto is to redecorate your den with faux furs and your element of fire (red candles). This will certainly make your space a warm, cozy place that’s “purrfect” for a spring romance that sets the tone for the year to come. As the harvest maiden, you’re well aware that without the blooms of spring and crops of summer, you wouldn’t have much to do come fall. Celebrate the cycles of life, by planting a garden. Watch it grow and thank Mother Nature for her powers of transformation springing forth from your element of earth. Starting new growth is also a symbol of obtaining abundance in the year ahead. With the spring equinox comes the chance for new love or giving an old love a revamp too. As the partnership sign ruled by Venus, and the sign that hosts the first full moon of spring, you should have no problem renewing that feeling of love in your life. Vow to walk through this year hand-in-hand with your true partner. As the frozen waters of winter turn to spring, life begins to flow again. Without the element of water, there is no life, making you an integral part of this astrological New Year too. The vernal equinox re-awakens your sensual side in conjunction with the fertile rebirth that comes with spring. The archer celebrates the spring equinox by taking in the sights and sounds of spring as it begins to blossom. Celebrate this fresh start by camping out where you can light your element of fire at night. Then warm your heart as you reconnect with nature. On the day of the New Moon, just before the spring equinox, Mars will move into your sign. This will give you added energy to dive into the New Year ahead. Your ambitiousness is palpable as well as infectious. Therefore, you’re ready to take on the world and forge new paths symbolic of this astrological New Year. As the water bearer, it’s much easier to carry the flowing waters of spring rather than the harsh and heavy ice of winter. Your element of air helps to ignite the warm Aries fire of spring as we begin a new cycle of life. You’re ready to put the past where it belongs and to set your sights on the New Year ahead. 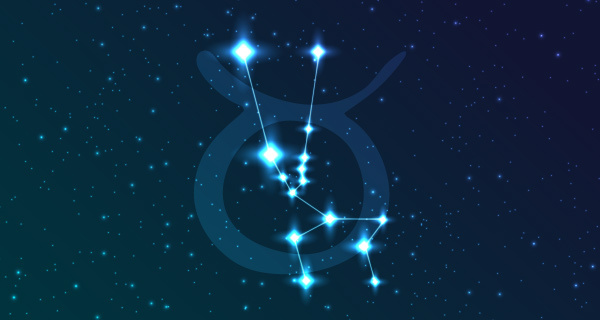 As the last sign of the zodiac, you’re also the host of the last new Moon of winter. This imbues you with the fresh-start energy you can carry over into the spring equinox. More than any other sign, this really is your New Year. That’s because you have just entered a new age, giving you a fresh, new start on the year ahead.